Bindings can make or break your beautiful quilt. 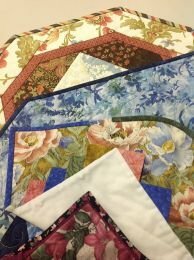 You will be making samples of many different techniques for binding so you will have your own reference when you choose your binding on your next quilt. Day and evening class dates available.